Written by jmuseido on March 26th, 2017 . 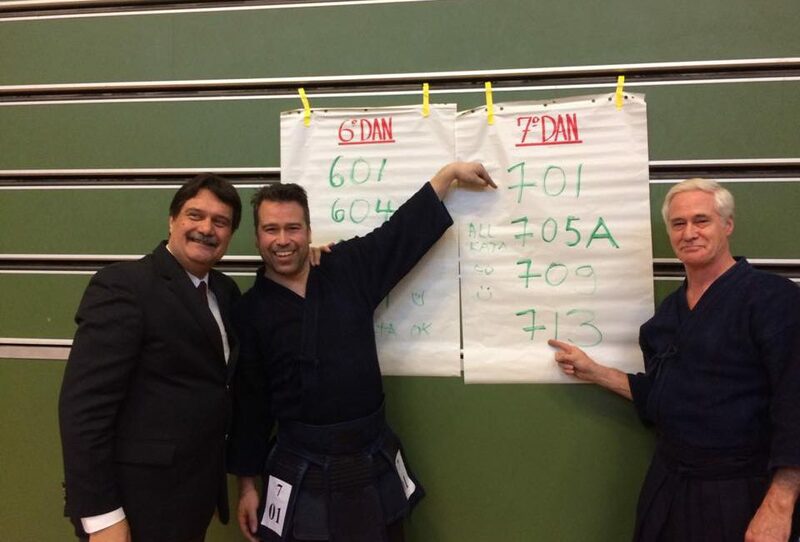 Last February, Guido Minnaert sensei passed his nanadan exam in Brussels. Koos van Hattum sensei from the Rotterdam dojo Fumetsu also passed. Congratulations!